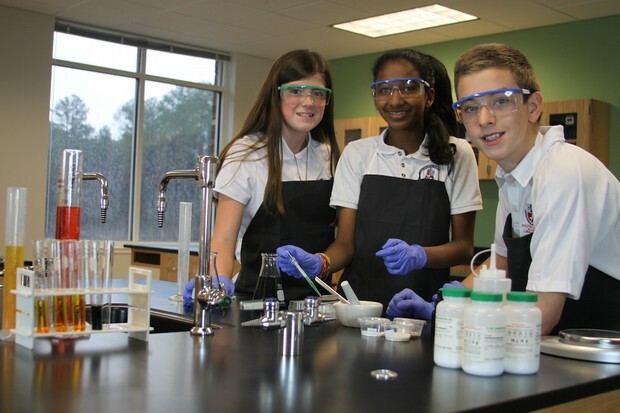 Fulton Science Academy Private School is pleased to announce First Science Geniuses Competition, a Science Competition for all elementary and middle school students in Georgia. Level I: Students enrolled in grades 1 through 3 compete in this level. Level II: Students enrolled in grades 4 through 6 compete in this level. 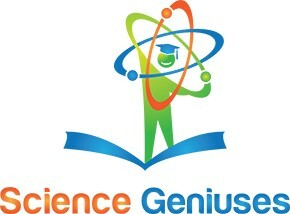 Level III: Students enrolled in grades 7 and 8 compete in this level. Students are not allowed to compete at a level that is lower than their grade level. For example; a fourth grader cannot compete in Level I, but can choose to compete at a higher level, Level III. The solutions will be discussed thoroughly after the competition. Students will compete for awards as individuals at their appropriate grade-level. Medals will be awarded to top three performers of each level. This is a 30 min, 45-question multiple choice written exam. NO CALCULATORS, NO CELL PHONES or NO SMART WATCH are allowed during the exam. Students must bring #2 pencils and erasers. The top five winners will get cash prizes, $50.00, $40.00, $30.00, $20.00 and $10.00 respectively. There will be also small prizes for other high-scoring individuals. Students may bring snacks with them. Snacks will be available for purchase at our campus. Registration fee is $15 for each student. 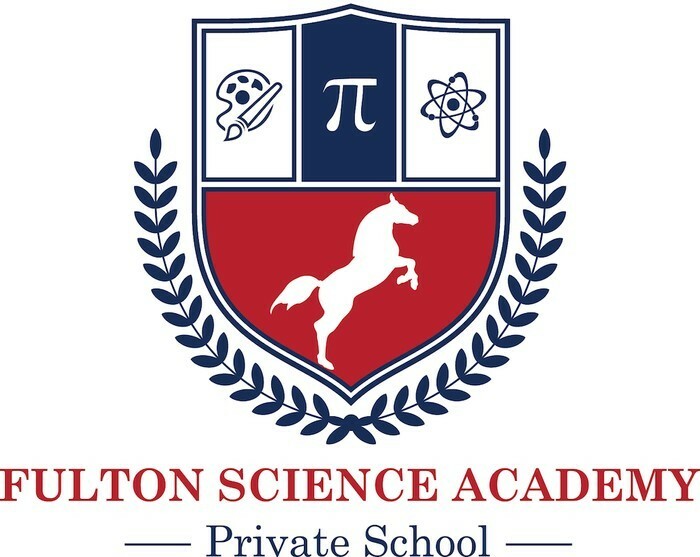 Fulton Science Academy Private School envisions a pre-K through 12th grade nationally ranked and recognized school serving advanced and gifted student populations committed to academic success, civic responsibility, and high ethical values within a safe environment that celebrates diversity and is supported by the collaborative efforts of its stakeholders and the broader community.